As you guys noticed I was inactive and didn't release SkyBlock and Prison. This was due to health issues. Good news is that I've been feeling much better the past days and expect to become fully active again in December. 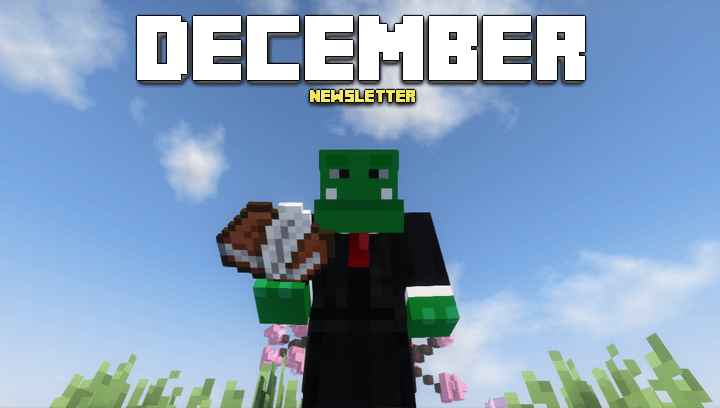 SkyBlock, Prison and Factions will reset this month. Our most important server will be reset this month. The changes will not be too large due to also resetting SkyBlock and Prison. However, we will try to add as much new content that has been suggested on the forums. Yes we read those. Yes, we're doing it! SkyBlock will reset this month! A reset for SkyBlock has long been overdue. The main new feature will be IslandTop together with weekly rewards for the best islands. The reset thread will be posted when it's ready with all features and changes. Please post your suggestions as well and we might be able to add them. 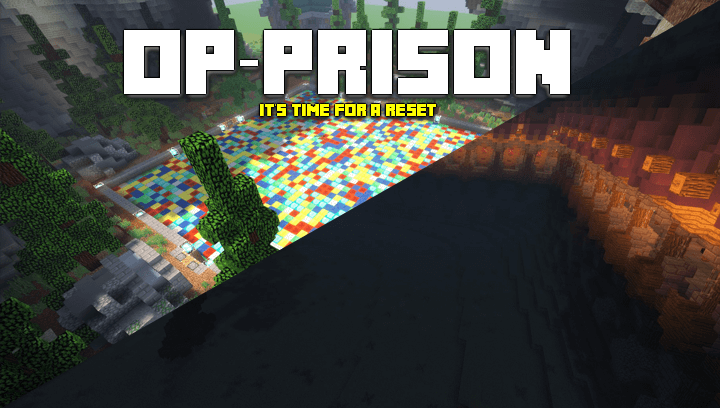 After Op-Prison the normal Prison server will now also reset. This will be after SkyBlock. It's not yet entirely clear how the reset will look since quite some people want the "old" prison back. Now, this is possible ofc but it would be with modern plugins obviously. Anyhow just like SkyBlock suggestions are welcome! Here is the newsletter of November. It's less news than I intentionally planned but due to the unforeseen departure of minion some things had to be scrapped for now. Released a long time ago and now due for a reset. Unlock features when ranking up! [Annihilation 2.0] A New Lobby? There you have it. Your new lobby that actually works. You will see improvements to this as time goes by. Built by @iHasShadowHD and @shazil .